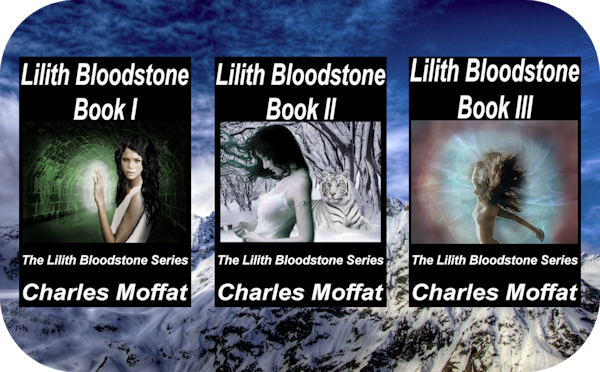 The Lilith Bloodstone Series is a series of fantasy short stories set in the fictional kingdom of Korovia and featuring a young heroine known as Lilith Bloodstone. Korovia is a cold and brutal place, currently trapped in an ancient curse that has placed the kingdom in a perpetual ice age and it has been that way since the Last Demon War. As such the people of Korovia make their livings by hunting, fishing and trapping, mining and trading their goods with other kingdoms. Korovia still has a summer, but its comparatively short. The curse that plagues Korovia has also made it possible for monsters and undead to flourish. Most people live in small towns or cities and very few farmers exist except in the southern reaches of Korovia, both because its not ideal farming conditions and also because of the monsters that attack people. Amidst all of this is the Holy City of Kost, the site of a famous battle during the Second Demon War. The city was founded by an order of paladins (holy knights) and amongst their descendants was a knight known as Phoebus Bloodstone. Phoebus' wife died and he was called away on duty to protect a village of elves, and so he entrusted his only daughter Lilith to the knights for safekeeping. Unfortunately for both Phoebus and his daughter he died defending the elven village from an onslaught of horned trolls. She certainly had her options. She could learn divination and become a seer, or perhaps summoning and become a conjuror... Or maybe she had the explosive talent of an evoker or the mesmerizing talents of an enchantress. But none of these held interest to young Lilith. Instead she decided to follow a more complex and forlorn path... necromancy. Considered to be a dark arte by many, Lilith Bloodstone had chosen a path few wizards dared to tread, and most wizards who went that way fell prey to the dark side of the arte, a dark side known as The Black Rose. And it is the story of the Black Rose wherein Lilith has her first adventure. But Lilith doesn't stop there. 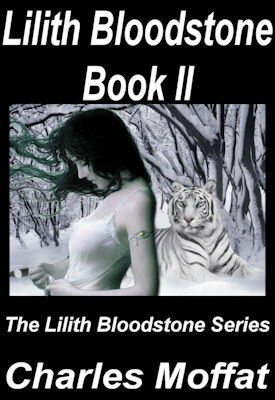 Far from it, Lilith has many more adventures as she becomes a hunter of undead creatures, a vanquisher of evil, and she furthers her goals of expanding the boundaries of White Necromancy by using it to destroy undead and save lives. The series is written by Canadian fantasy author Charles Moffat and to learn more you're going to have to read the books. 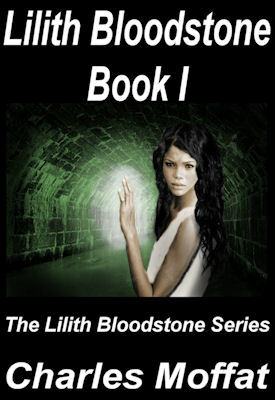 The Lilith Bloodstone Series is currently available exclusively on Amazon Kindle. You will not find it anywhere else. 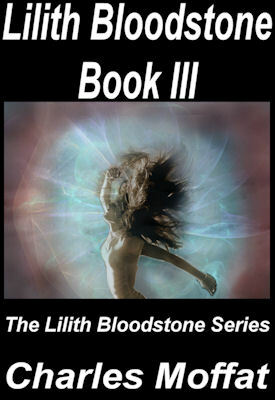 More Lilith Bloodstone eBooks coming soon!